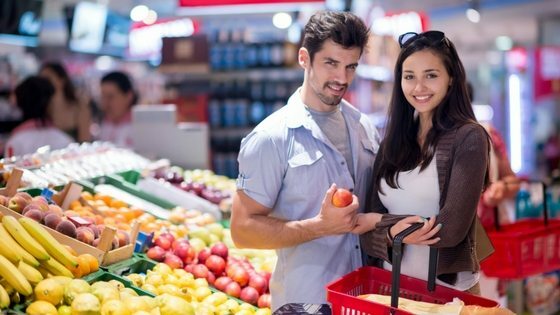 Recycling Adelaide: The Trick For Ensuring People Recycle More! Recycling Adelaide: as business owners we often really understand the benefits of recycling for the environment, our business reputation and of course because recycling can usually be cheaper than dumping in general waste bin hire – especially for simple and common services such as cardboard and paper recycling or yellow bin commingled recycling. 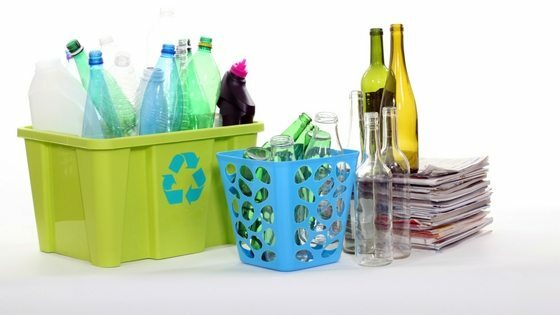 In this blog we cover some simple techniques to help you get the point across to your staff who need to separate the general waste from recyclables – i.e. if you are looking to boost cardboard recycling Adelaide or bottle recycling Adelaide etc. How can Waster help you with boosting recycling Adelaide! Many of our Adelaide customers have said they would love to recycle more but have shied away from more ambitious waste management plans due to fears staff will not separate waste. This is a bit like in hotels, where there is a sign asking do you want to use the towel again. US researches have found how best to influence people to make the right environmental decision and it may not be what you expect. An article at Fastcodesign.com explains the evidence – which we quote here for recycling Adelaide benefits. We would suggest using something like this to help incentivise your teams do the right thing – i.e. something like “85% of people in this role separate waste and recycling correctly” or whatever is most suitable. See our blog on environmental services. It sounds weird – but guilt and comparing yourself to others are hugely effective motivators! You might as well use this info for something good – like boosting our recycling and decreasing your business costs. 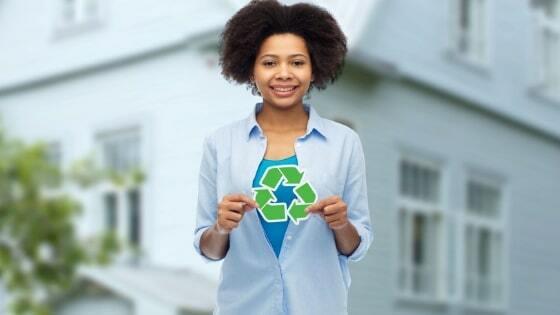 Create a virtuous circle of recycling performance! See our blog on whether lotteries could be used to help boost environmental performance in recycle bin. See our infographic about recycling facts Australian needs to know.